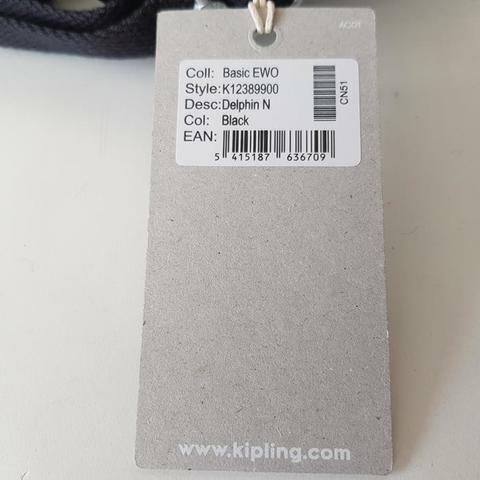 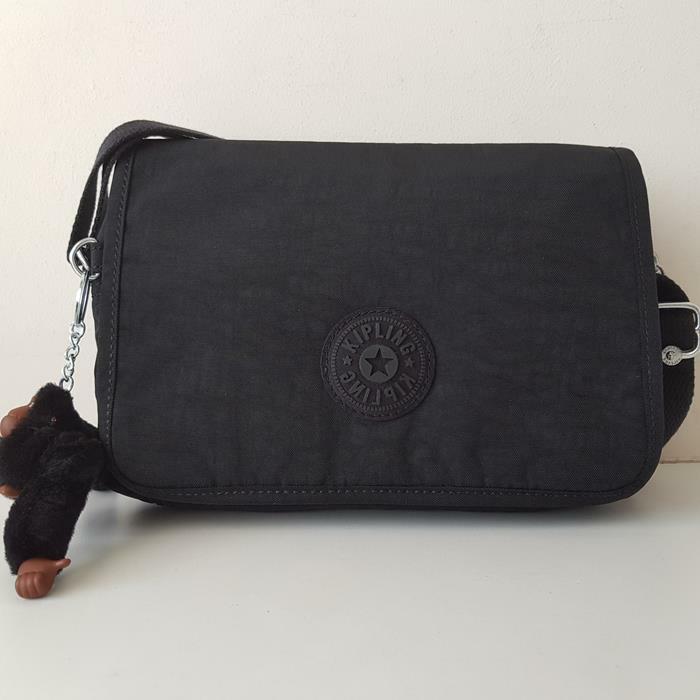 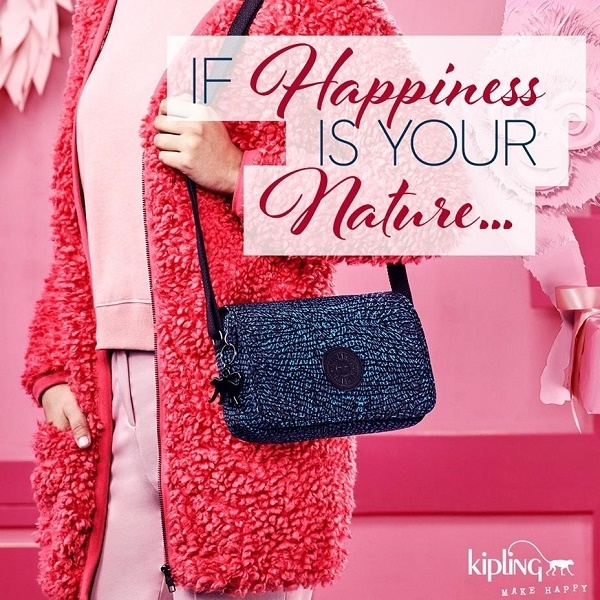 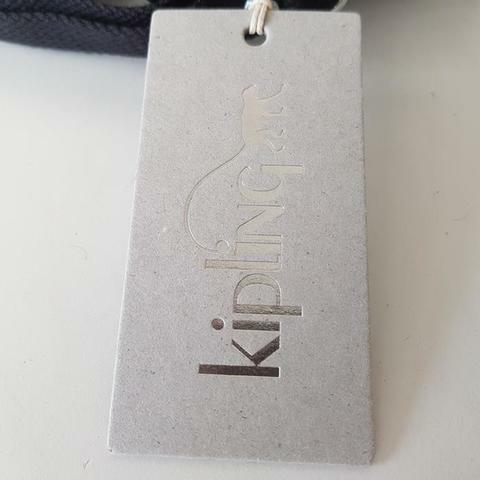 Our Kipling Delphin shoulder bag is small and full of delight, as well as being perfectly practical for when you’re rushing around town. 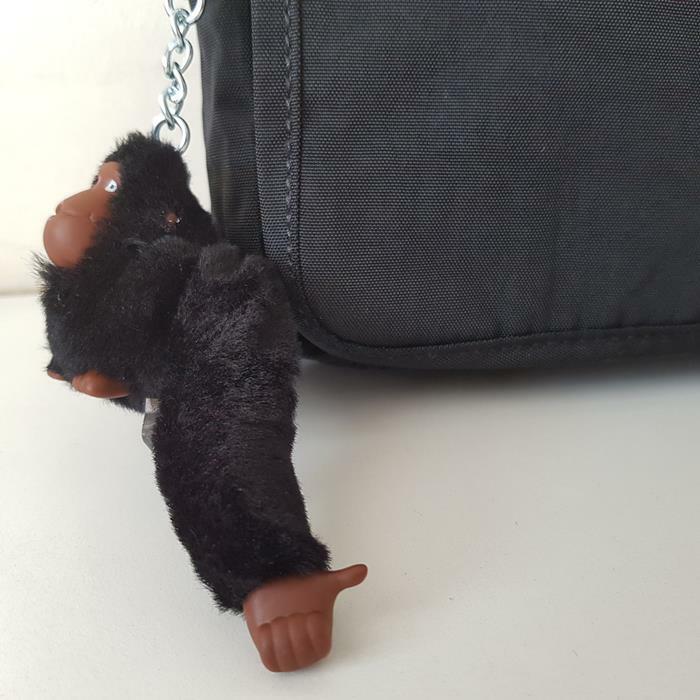 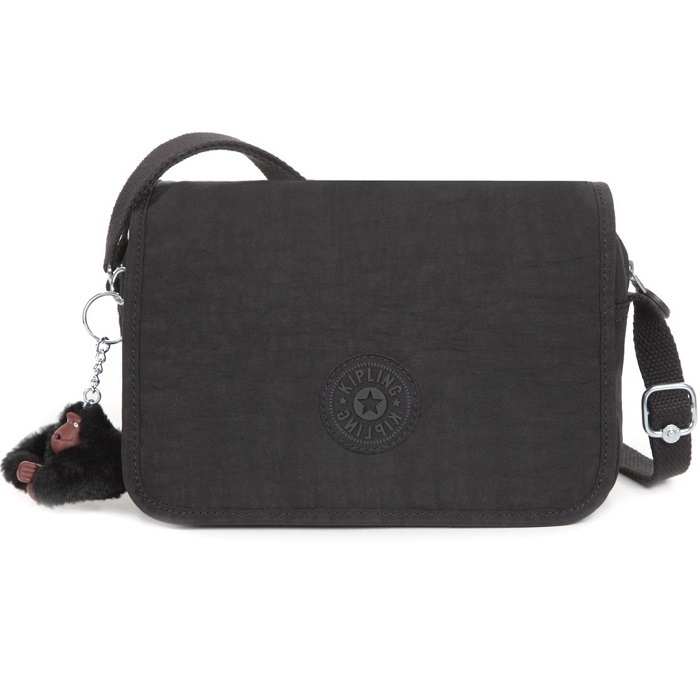 The bag comes with a super cute furry monkey key charm, making everyday a Happy Day. 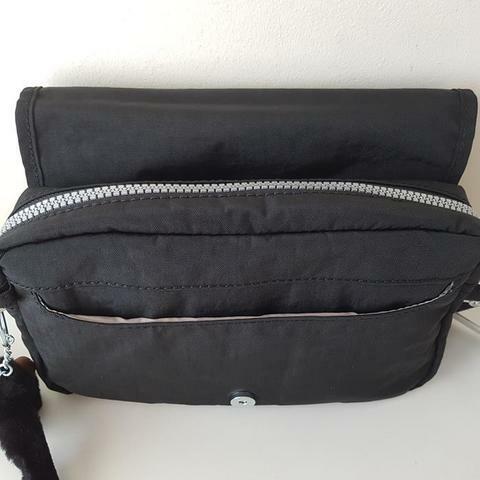 You can wear this charming shoulder bag 2 ways, either cross-body or simply pop it on your shoulder for an easy hands free approach. 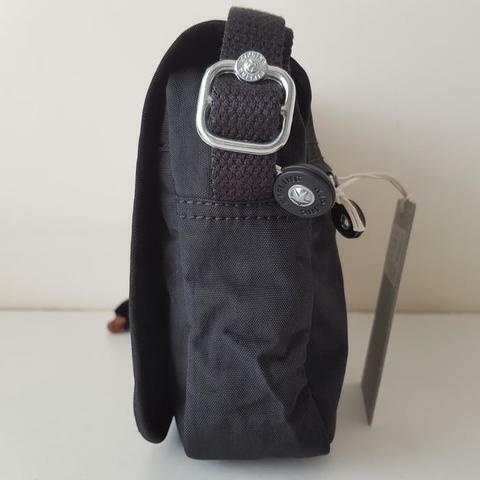 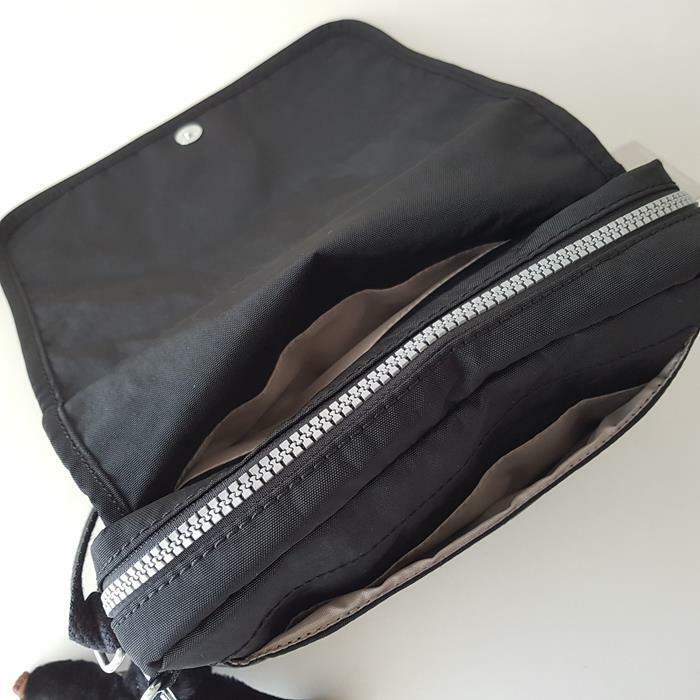 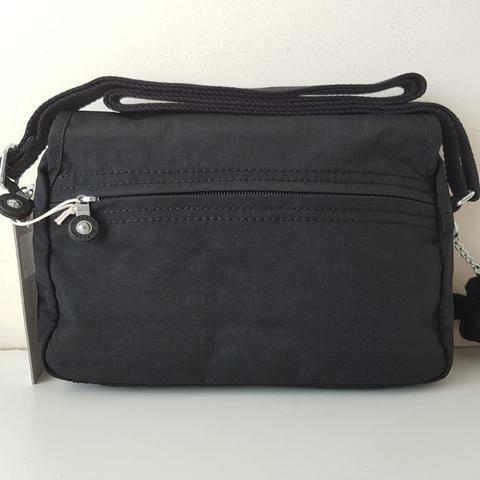 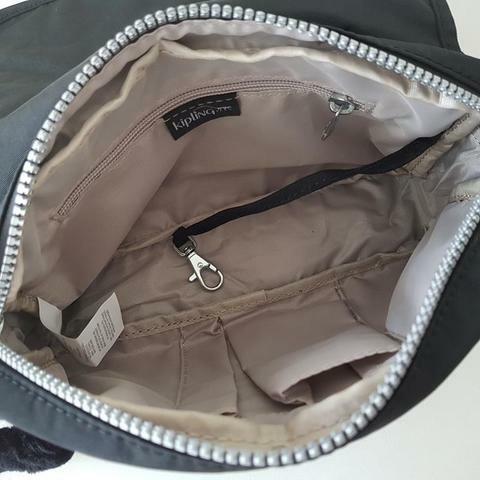 There’s plenty of room to keep your daily essentials super organised with the multiple pockets and compartments.